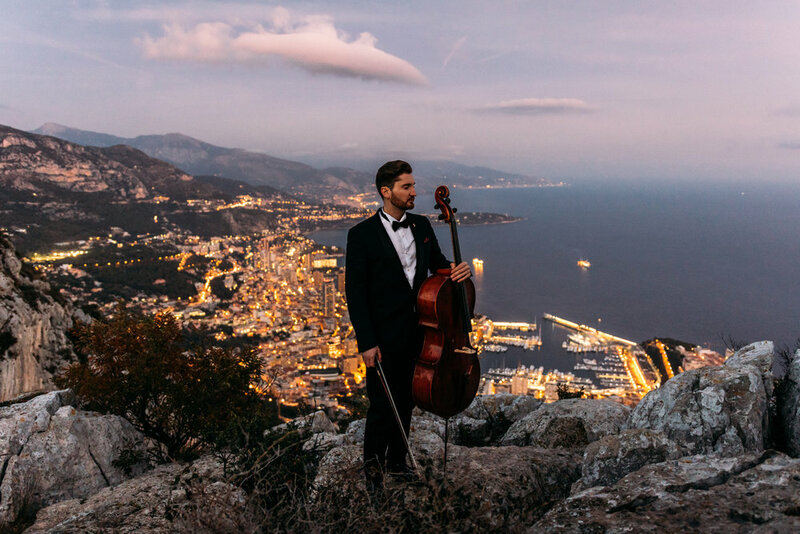 Max Beitan represents a new way of unique individual interpretation in the art of the cello. He is the winner of 5 Grand Prix awards and 15 international competitions. 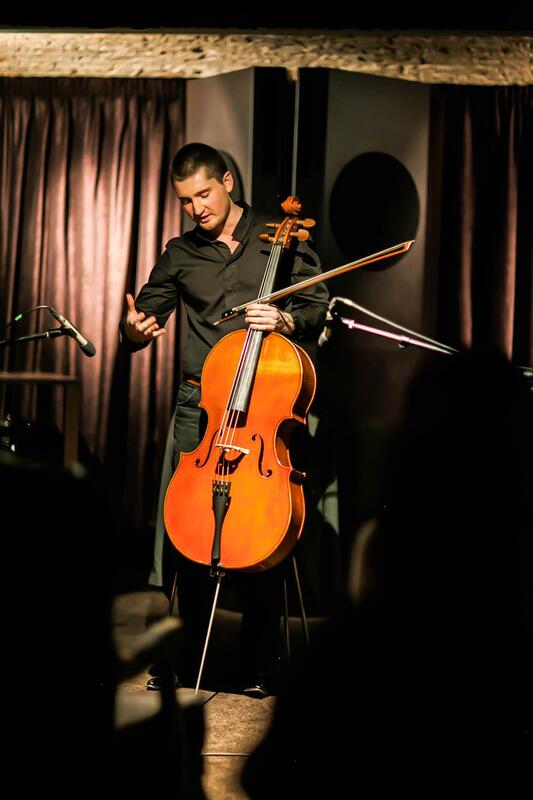 Max Beitan tours and performs extensively in Europe, the USA and Asia. 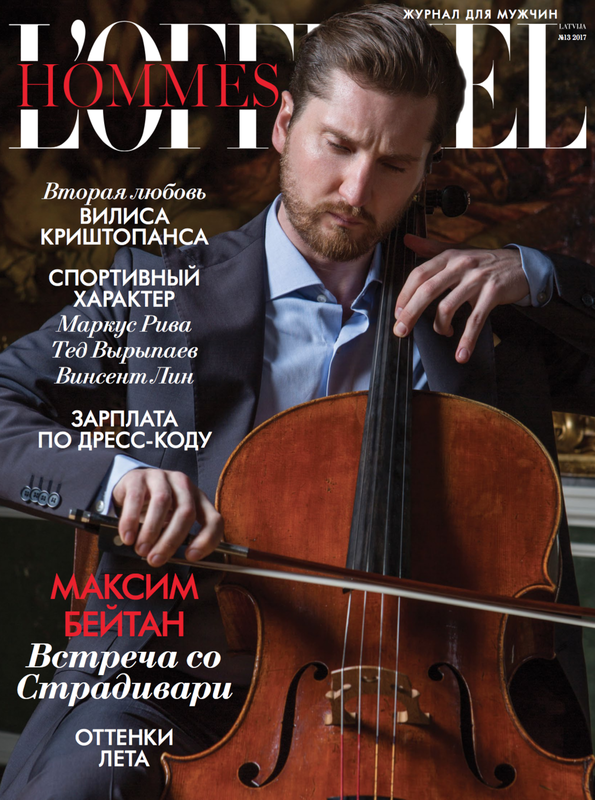 His expression on the cello is synthesis of belcanto and a “speaking” technique. Listening to his collaboration with the instrument it seems to us that he sometimes sings and sometimes just speaks. 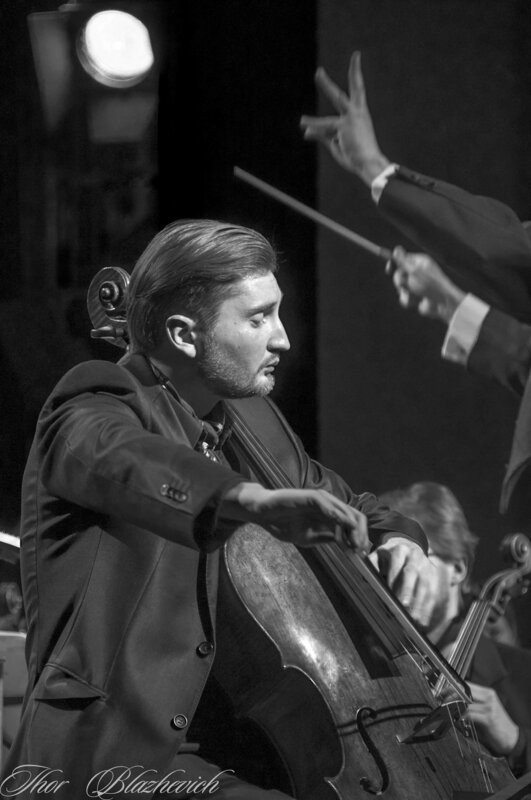 Thanks to his energetic interpretations and a winning personality, his concerts leave a unique impression. Beitan's signature piece is the Carmen Fantasy by Buxton Orr. He has a special interest in extending his repertoire: he made himself virtuosistic transcriptions of Opera fantasies, Fritz Kreisler's and Jascha Heifetz's music, as well as film music that he often presents in his concert programs. 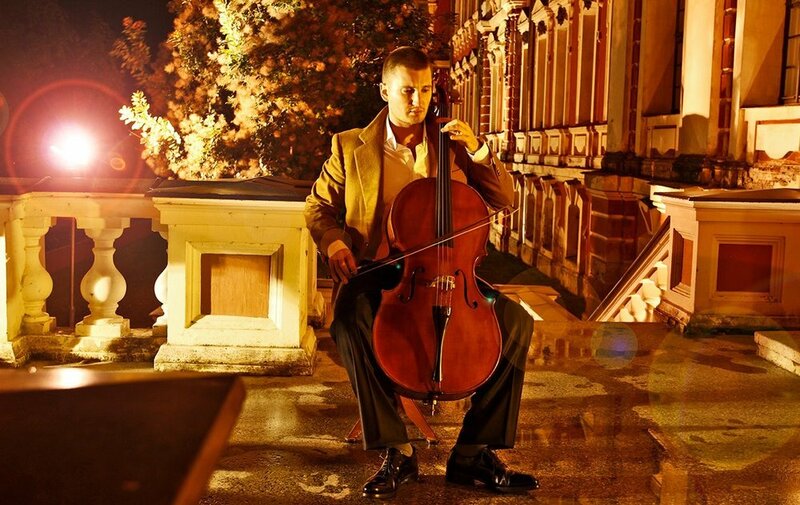 Max Beitan is a Latvian cellist born in Russia in 1986. 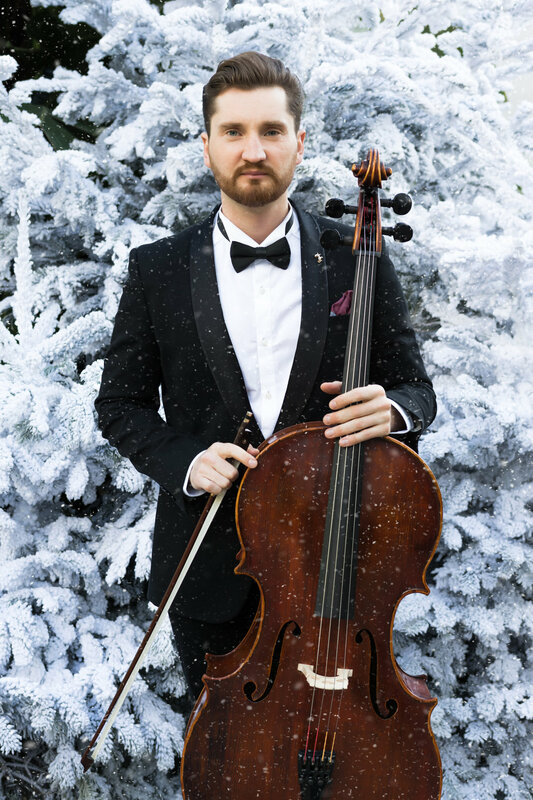 He made his first international debut at the age of 8, performing cello concerto C-major by Haydn with the Kaunas Philharmonic Orchestra. 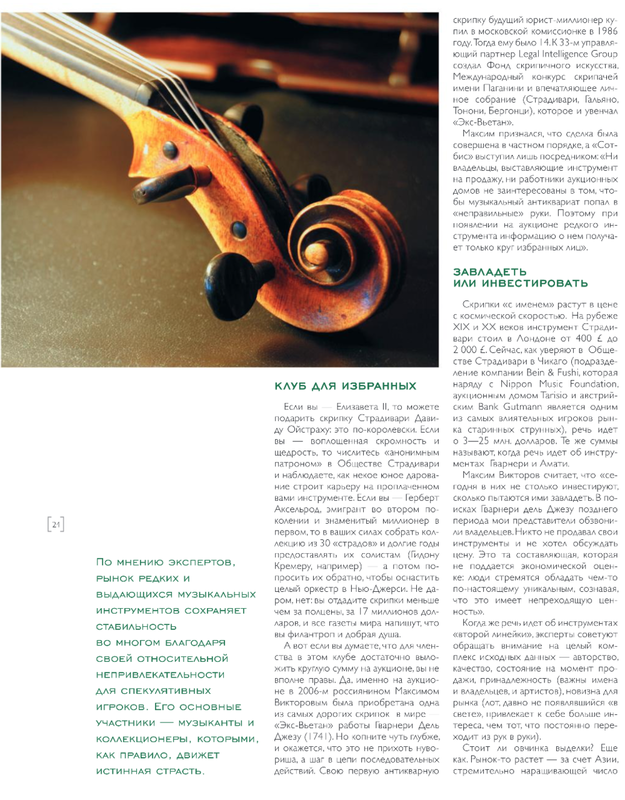 His musical training was carried out in the Soviet school and with collaboration with cellists such as Johannes Goritzki, Victoria Yagling and Natalia Gutman. The legendary pianist Ivo Pogorelich gave him priceless musical skills and knowledge. 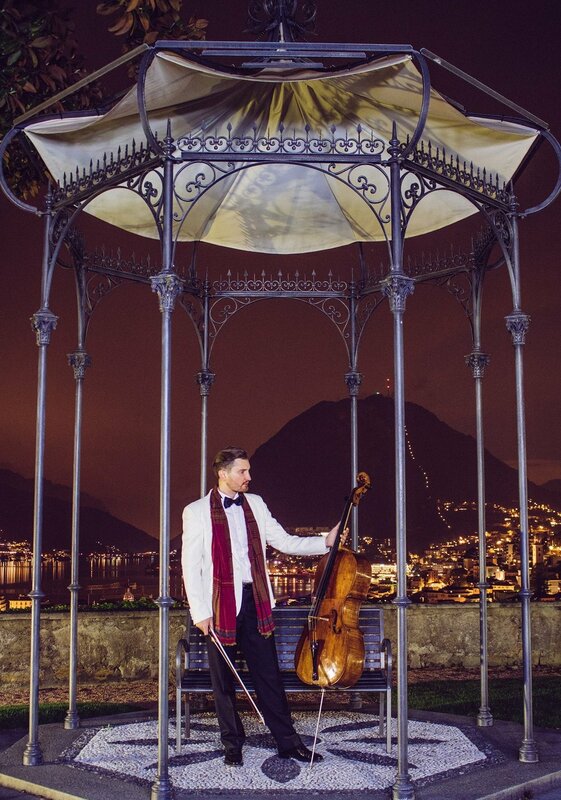 Many years of collaboration have resulted in a unique approach of Max's performances on the cello. 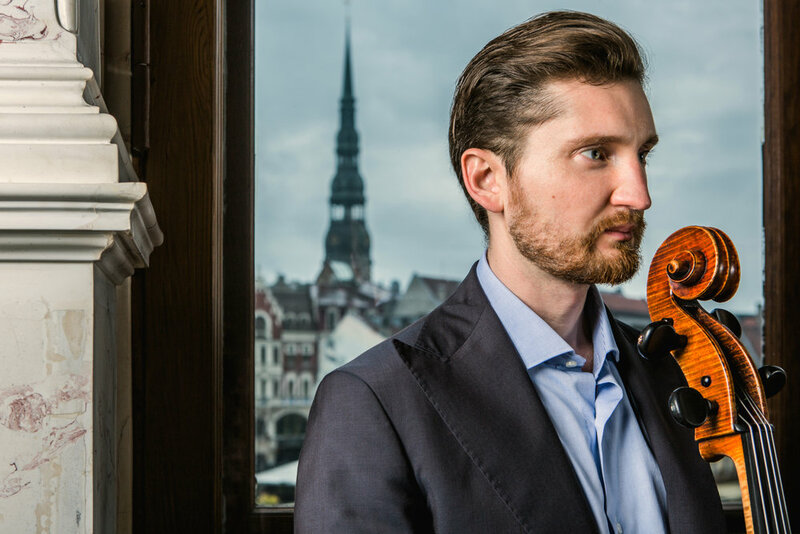 On the “New Names” contest in Moscow, Daniil Shafran, that was highly impressed by his playing,offered a course of study with him, which has resulted in many subsequent encounters. 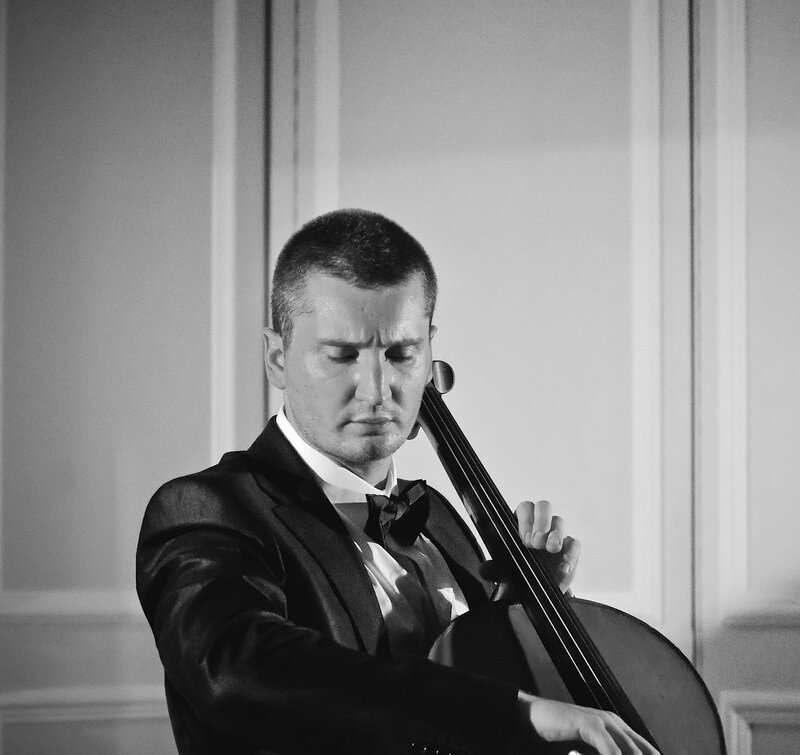 In 1996, at the age of 9, he already won his second Grand Prix at the Liezen International Cello Competition. 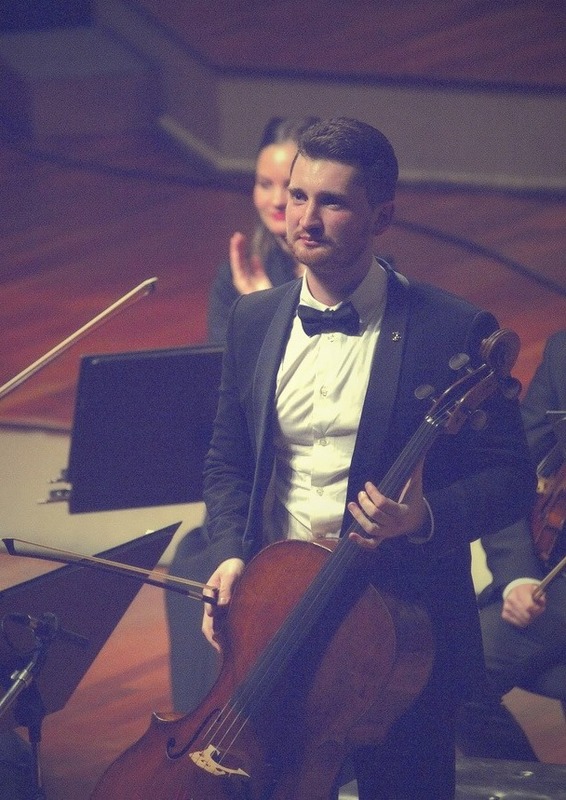 He had the honour to meet and to play for such a world renowned musicians as Riccardo Muti, Vladimir Ashkenazy, Andris Nelsons, Valery Gergiev, Yuri Temirkanov and Heinz Holliger who had admired his talent and his personality. 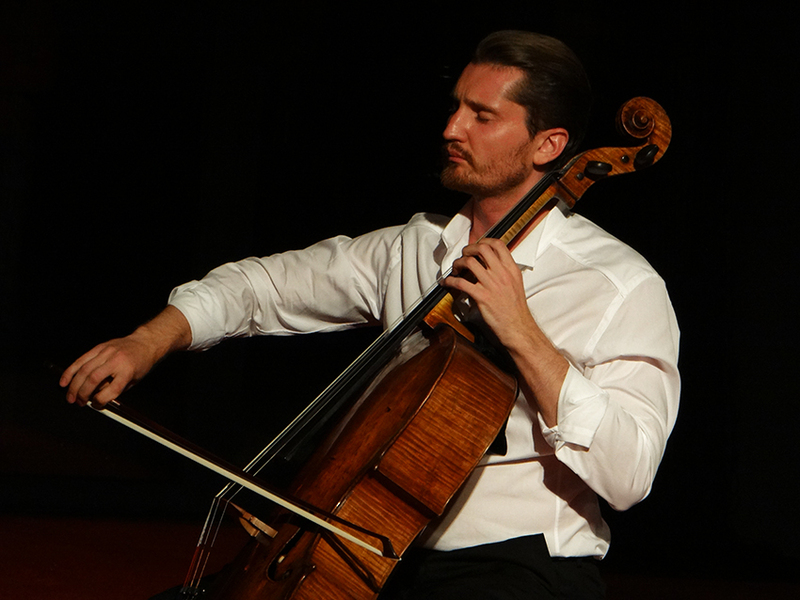 Max Beitan is playing on a Giovanni Rota and Antonio Stradivari cellos kindly offered by Fine Violins Vienna. 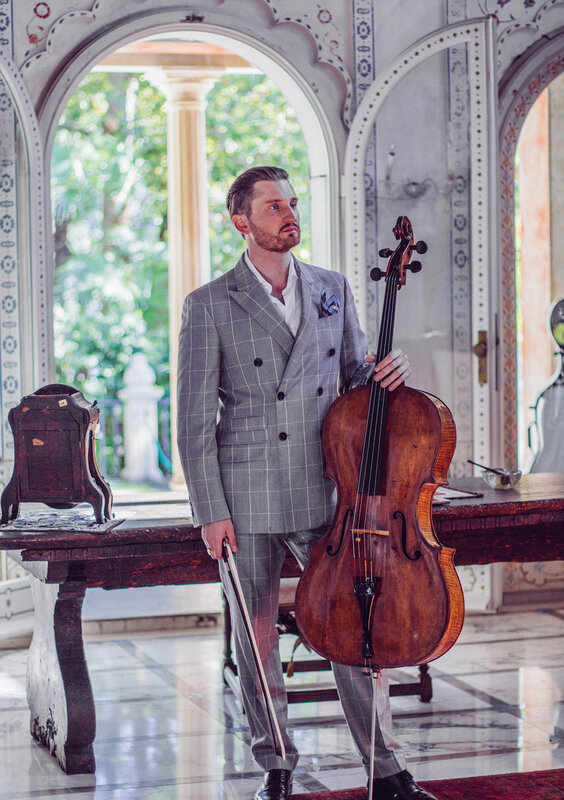 Mr. Beitan is a founder of the INartINvest foundation which is aimed to bring artist and instrument together by encouraging philanthropists and investors to acquire the fines Italian instruments. 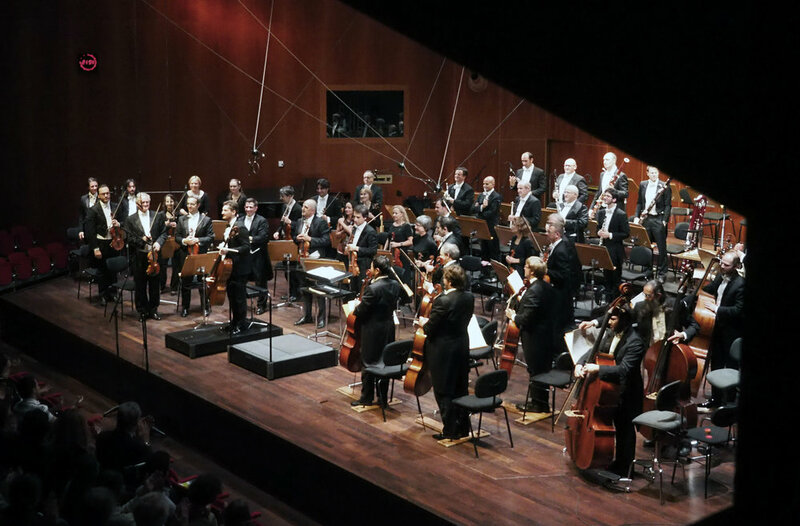 To assist and promote young musicians, as well as renowned artists, with their careers by loaning them top- class instruments created by Antonio Stradivari, Guarneri del Gesu and other famous historical Italian violinmaker.